I found a deal I just couldn't pass up. I have a new rig. 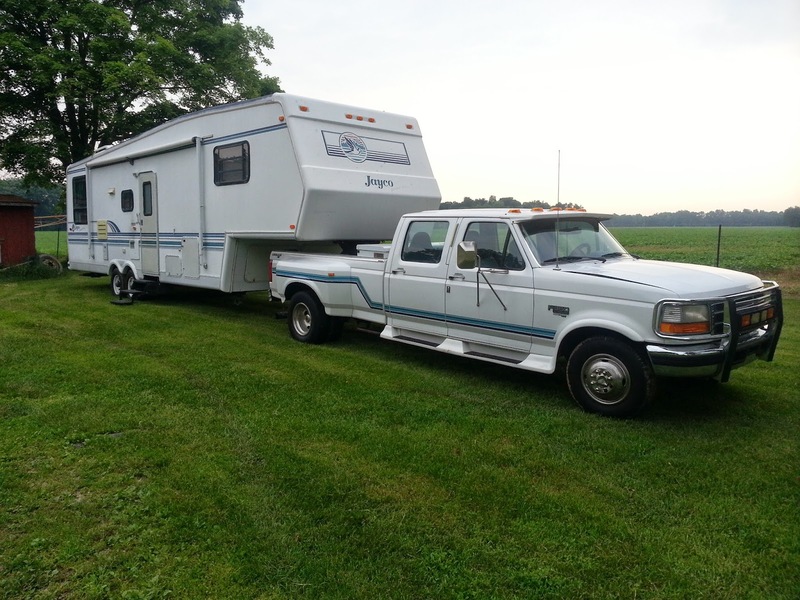 1996 Jayco Designer 5th Wheel and 1996 Ford F350 Diesel dually. Hey congrats!!! I missed your updates, been unemployed a few months so have been kind of busy trying to find a new one. 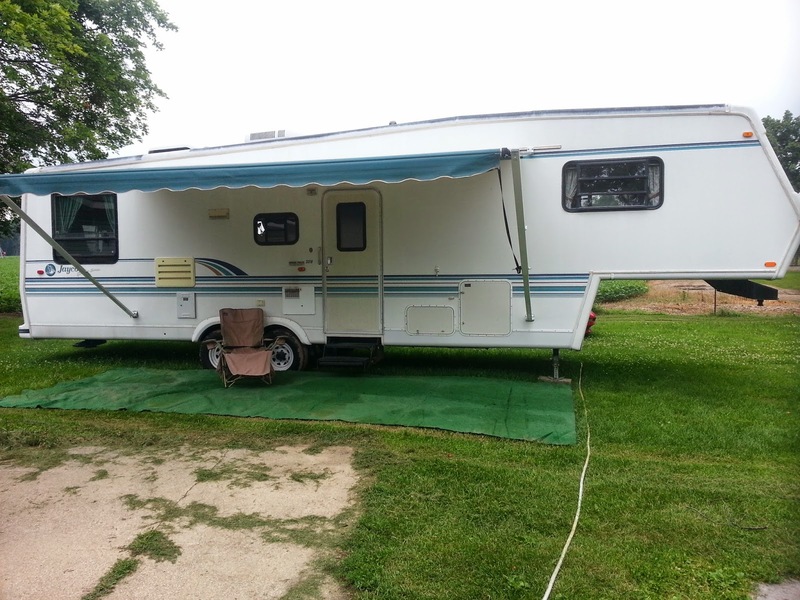 Congrats on the new rig my friend! The dream still lives, and so do I.